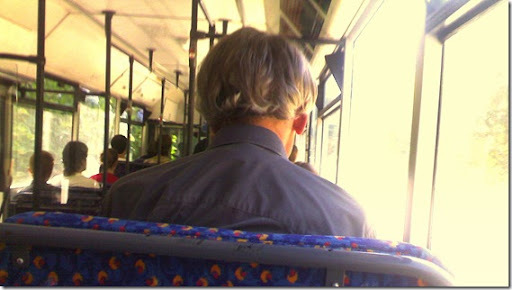 Looking through photos from my old phone, couldn’t resist posting this pic of a fantastic toupee that sat in front of me on the bus earlier in the year. I inhaled sharply as I saw it entering the bus. This is a thing of true beauty.